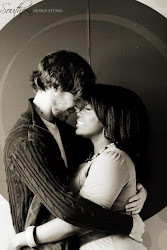 We found out on 3/2/13 that we were pregnant! 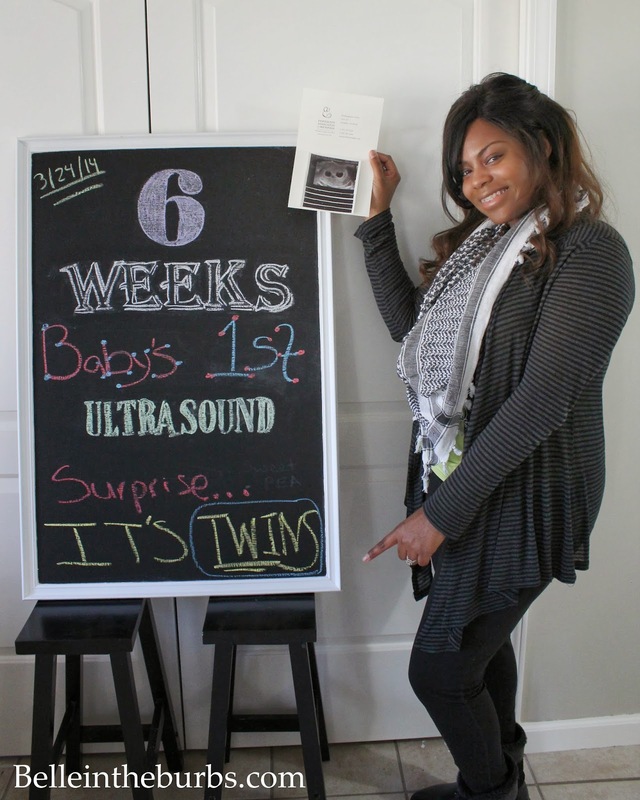 I did not initially document the first few weeks of my pregnancy journey, so I figured I would go back and just type it up now lol. As of today (4/6/14) I am 8w4d preggo...but everything below describes week 6 of my journey. Enjoy! 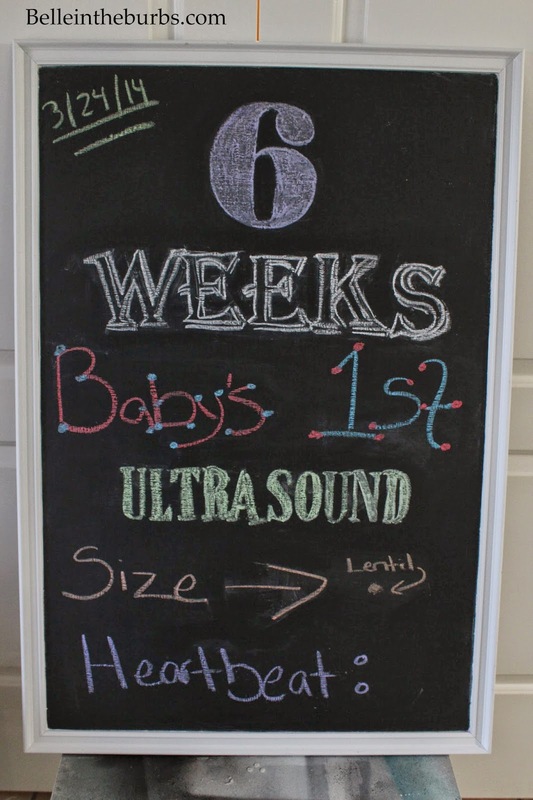 Favorite moment this week- My favorite moment was going in for our first ultrasound on 3/24/14. 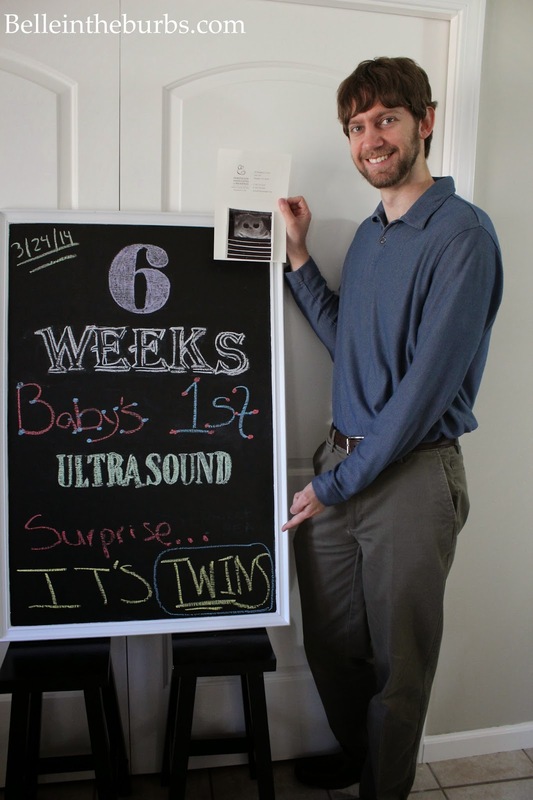 We were hit with the surprise of a lifetime...we're having TWINS! Both babies were doing great too! They had healthy heart rates (122 and 120), and they were sizing up very well. They both had healthy yolk sacs too! 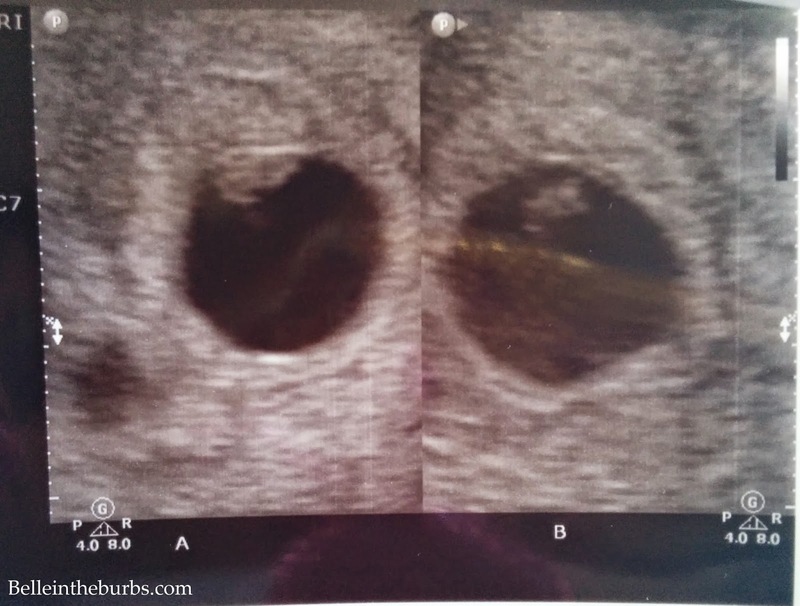 And here's what it looked like after we found out we were expecting twins! Miss Anything: Energy...and not feeling sea sick at all times! Anything making you queasy or sick- I believe this is around the time my aversion to veggies started. I also find myself repulsed by sushi. Sleep: I slept anytime I could lol. When I was not at work...I was in bed! Other Notes: I ended up getting a terrible cold around week 5 from hubby! It was the worst. I couldn't breath, and had to take off work because I was exhausted and heavily congested. After about a week and a half of battling pure misery, I started to feel better lol. I couldn't even take any meds, so it was truly depressing. I couldn't sleep or do anything bc I couldn't breath.